Everyone knows of the damage termites cause in home, but did you know that there are a number of other timber pests that could be eroding the value of your property. 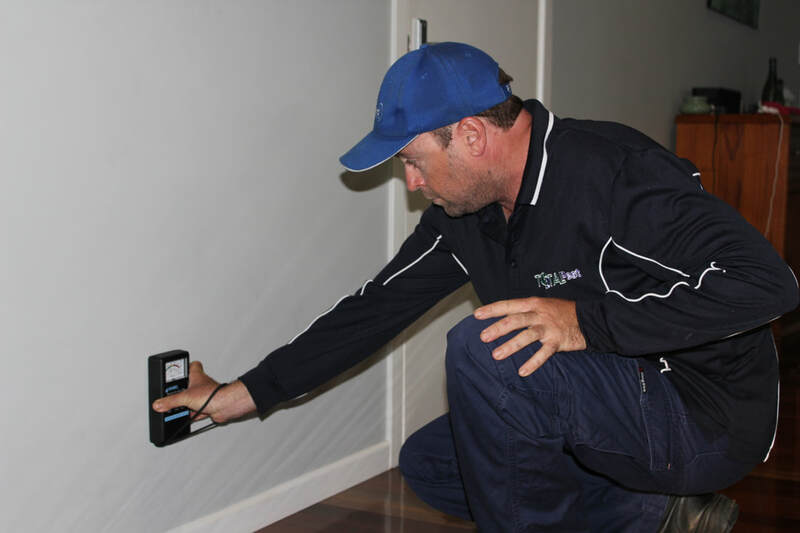 Our inspector cover the ENTIRE PROPERTY, these areas include the interior and exterior of the building (walls, flooring, skirting, cornice) as well as accessible roof voids, subfloor areas, fencing and gardens, as termites can travel well over 100mtrs from their nest. For a comprehensive timber pest inspection/termite inspection for your Cairns home or business. Simply contact us for a prompt reply and friendly service. SR Pest Control are also qualified to carry out pre-purchase inspections. Our invaluable knowledge of termites and timber pests allows purchasers to make an informed decision to either proceed with the purchase, renegotiate, or to not proceed with the purchase. Most building pre-purchase inspector access the structure and compliance's to the building code however lack the knowledge in termites and timber pests. We deal with termites every day! Our comprehensive inspection takes us to all areas of the house including under the floor (subfloor), the roof space and both inside and outside the building. We also inspect the fence and gardens. Make a booking with SR Pest Control today!! !